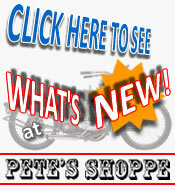 A bit about Pete’s Shoppe..
Pete has been involved in the retail, alterations and repairs of leather products and associated motorcycle accessories for over 15 years. Pete’s Shoppe is an all Australian owned and operated business and are proud to employ local staff and source from Australian suppliers wherever possible. At Pete’s Shoppe we strive to provide our customers with the best quality products available at a fair and competitive price and still retain old fashioned service along with friendly advice. Our leather and Cordura garments are manufactured specifically for us in our Pakistan factory, enabling us to offer a wider range of sizing options for you, our valued customer. The Pakistan leather manufacturers are one of the world leaders in their field supplying over 70% of the worlds motorcycling leather garments. Pete’s Shoppe offers a full in-house repair and alteration service on most leather clothing including zip replacement in jackets. 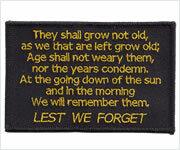 We have an extensive range of pre manufactured embroidered patches. We also offer the option for custom one–off designs with no limit on quantity, from 1 to thousands. Pete’s Shoppe also offers bulk supply of tee shirts, caps, stubbie holders etc with your design. 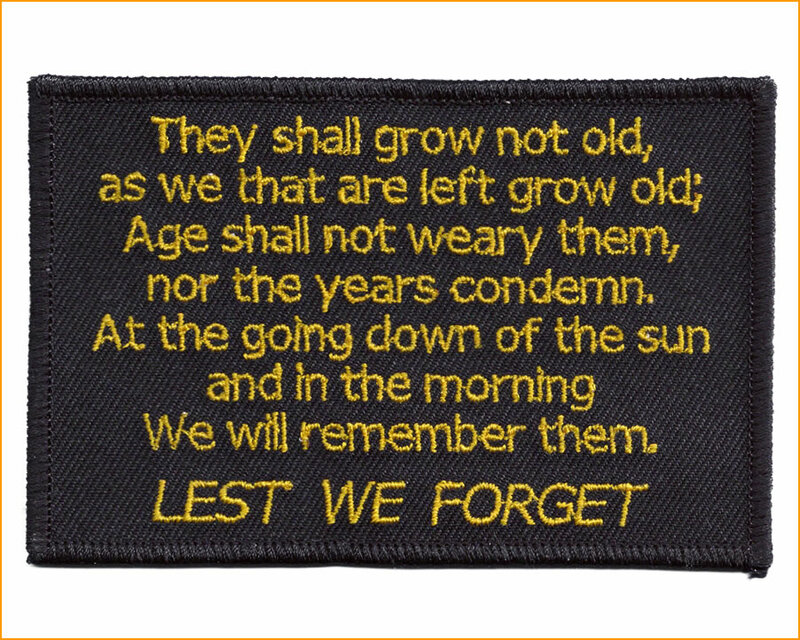 All our embroidery and screen print work is sourced locally.